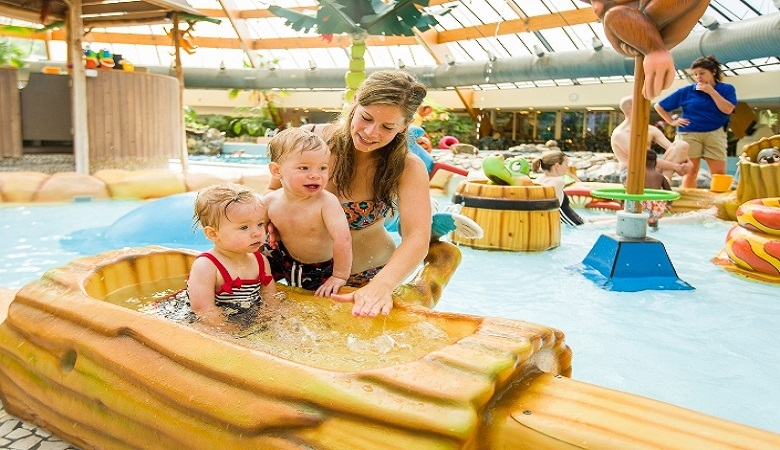 Are you looking for a family friendly holiday park similar to Center Parcs? Understandably, Centre Parcs are often the first places that spring to mind when planning a holiday. They have excellent facilities, beautiful accommodations and are set in the most richly-wooded regions of the UK and Europe. However, they can be expensive and many people are looking for the same experience at a lower price. This is why we’ve compiled a list of our top 10 places that are similar to Centre Parcs. 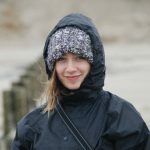 Most of them have spa centres, subtropical swimming pools and comfortable accommodations. What’s more, they are all significantly cheaper alternatives. These Centre Parcs alternatives are destinations that are suitable for both kids and adults. 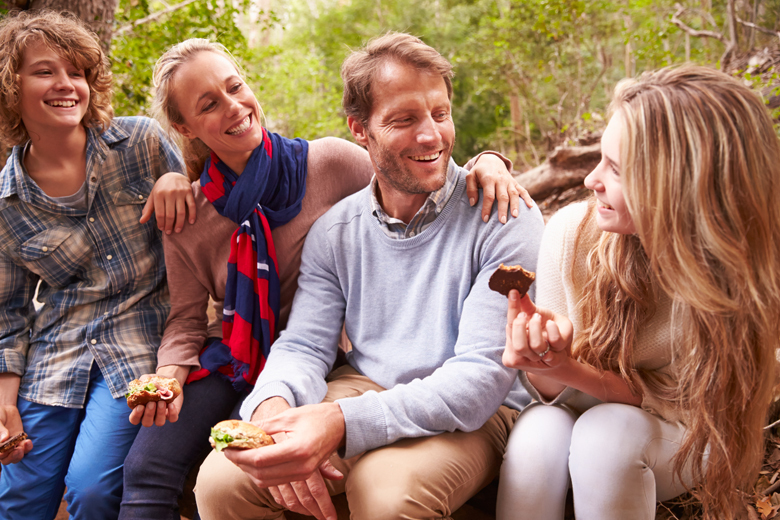 Enjoy some quality time together surrounded by nature. The Netherlands has a number of places like Centre Parcs, this award-winning family friendly holiday park is on the Vecht river and surrounded by juniper fields, sand dunes and forests. Much like Centre Parcs, Beerze Bulten has a huge subtropical swimming paradise complete with an Adventure Island. 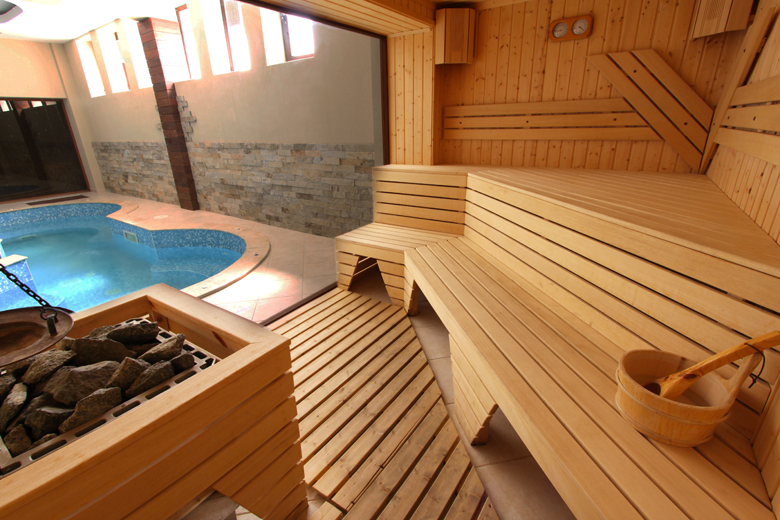 Besides the indoor and outdoor swimming pools, the park offers a variety of sports and wellness facilities, including sauna, hot tub and beauty salon. So why not treat yourself and your loved ones! 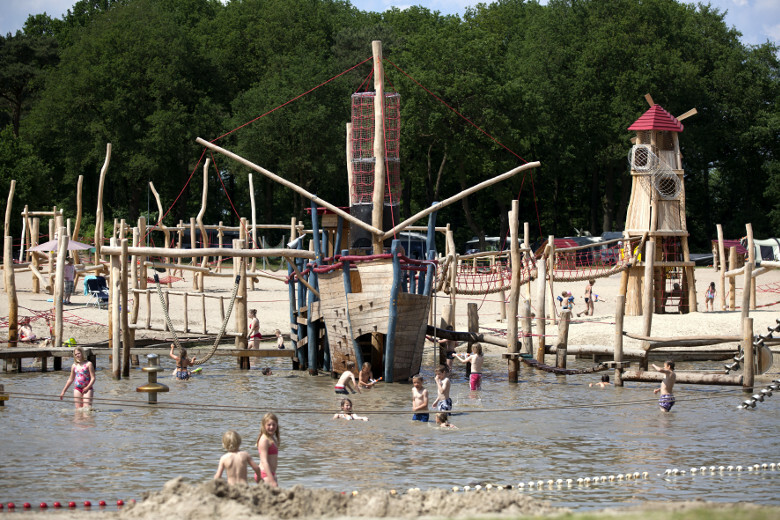 Marveld Recreatie is situated near the ancient town of Groenlo in the Netherlands, close to the German border. The key characteristics of this park are luxury, nature and child-friendly facilities. Besides the subtropical swimming pool and luxury spa centre, the park offers mountain bike or canoe rentals, an entertainment programme during the school holidays, and tennis courts. This makes Marveld Recreatie the perfect holiday park for children and adults. 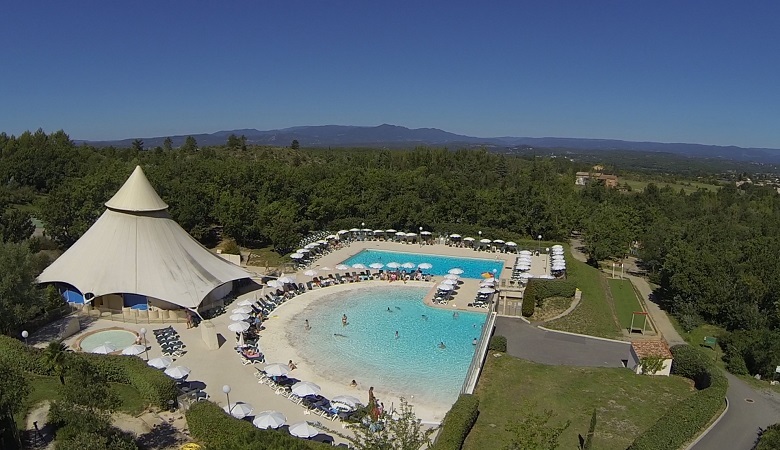 Another place to look out for if you’re looking for Centre Parcs in France is Pierre & Vacances Village Le Rouret en Ardèche, it is situated in the beautiful environment of Ardèche which is in southeast France. The location offers a breathtaking natural landscape with charming lavender fields which gives off the same feeling as a Centre Park. Some of the facilities which make it perfect for a family friendly vacation include a bowling alley, a roller-skating track, mini-golf and a water park in a heated area. Landal GreenParks are excellent alternatives to Centre Parcs. They offer family holiday villages with fantastic facilities across Europe. Landal Wirftall is in the stunning Eifel region of Germany and is an excellent base for exploring the surrounding countryside. The park itself has state-of-the-art spa facilities as well as a subtropical swimming pool and a wonderful entertainment programme for children. 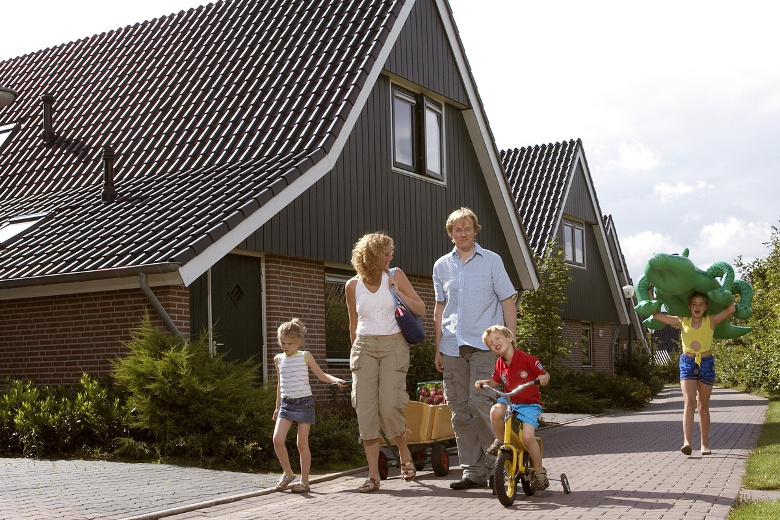 For more Landal GreenParks check out our blog on the best landal holiday parks in Holland. Roompot is another park group which offer great holiday alternatives to Centre Parcs. 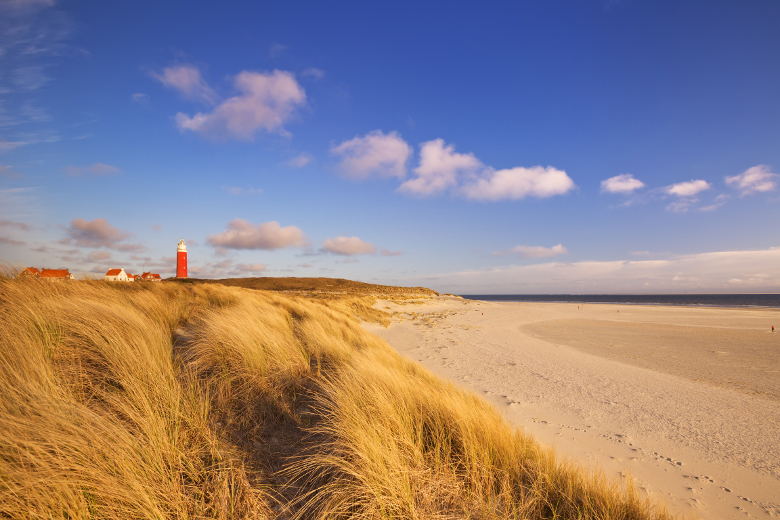 One of the reasons we’ve chosen this park is because of it’s amazing location: on the Dutch Wadden Islands of Texel. Close to the seaside resort De Koog and the nature reserve De Slufter, Roompot Kustpark Texel offers everything you’d want from a family holiday in terms of facilities and surroundings. Relax in the Turkish steam bath after a day exploring the traditional Frisian Islands and enjoy a traditional Dutch meal at the local pub. The Landal GreenParks had to make another appearance on the list due to their excellent facilities and accommodation. Landal De Lommerbergen is located in the province of Limburg which is known for its beautiful natural surroundings. The park comes equipped with a tropical swimming pool, a fairy-tale themed mini golf course, and an adventure island which is accessible by pull-ferry. The kids are also sure to have an amazing time with the children’s entertainment program which will keep them on their feet! Villages Nature Paris is conveniently located near Disneyland Paris, making it a great location for families as there is something for everyone. The holiday park features upscale accommodation with a surrounding environment that stands out from the crowd, including a beautiful forest. The facilities range from a relaxing spa, a water park with a wave pool, a children’s farm and much more. The holiday park also offers different sport activities such as stand-up paddling and cycling making it a centre parcs equivalent. For a Belgian alternative to Centre Parcs, Sunparks Oostduinkerke aan Zee is a family-friendly holiday park situated on the Belgian coast. This gives the location a nature rich surrounding and a perfect alternative to centre parcs. The park offers a heated swimming pool as well as a sauna and Turkish baths. An indoor playground, slides and bouncy castles are all among the children facilities available, making this the perfect holiday park for old and young alike. Park Molenheide is located in the Belgian province of Limburg, a place known for its green surroundings with a wildlife and nature park. Some of the most admirable facilities are the subtropical swimming paradise with 4 different swimming pools and slides. The whole family will enjoy their time here with activities such as mini-golf, bowling and beach volleyball available to keep everyone entertained. A unique and protected nature reserve also allows you to enjoy hiking and biking trails. 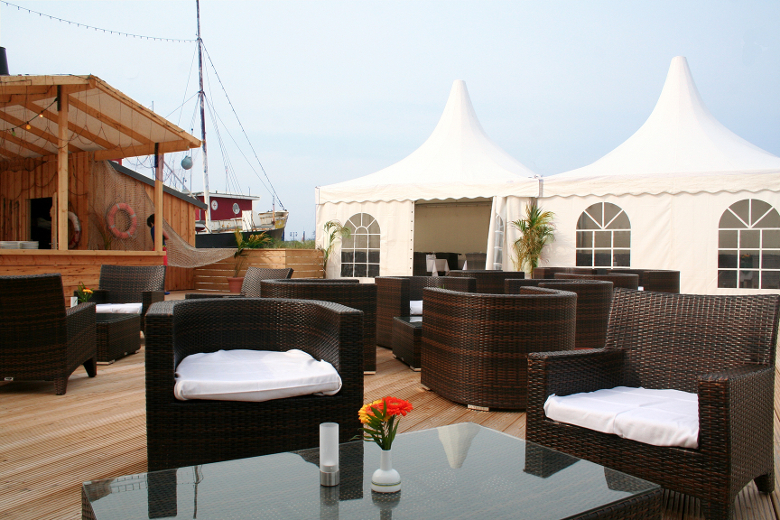 At the tip of Germany, Ostsee Resort Damp can be identified by space, peace and family fun. Right next to the Baltic sea and in between the towns of Kiel and Flensburg, the park offers plenty of spa and wellness facilities, including massage treatments, and an entertainment programme for children of all ages. The swimming pool is filled entirely with sea water and the setting is idyllic. This park is ideal for water sports enthusiasts. The holiday park offers sport activities for adults like water skiing and wakeboarding. 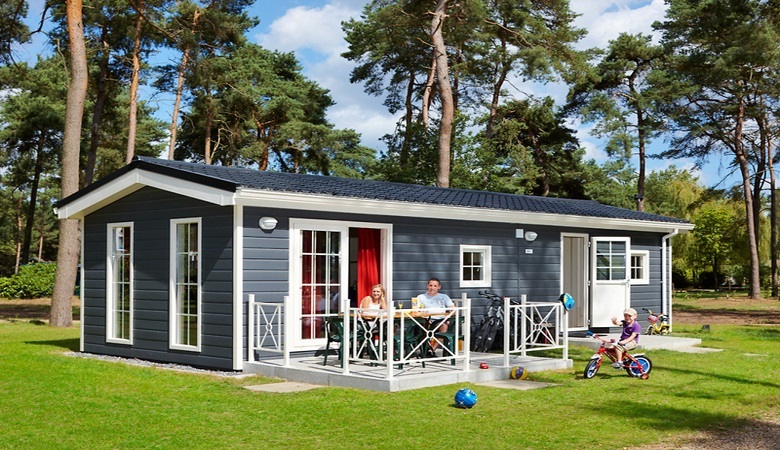 If you’re looking for a holiday park like Center Parcs, have a look at our range of holiday parks in Holland, Belgium, Germany, France, Austria and more to find the perfect stay for you and your family.